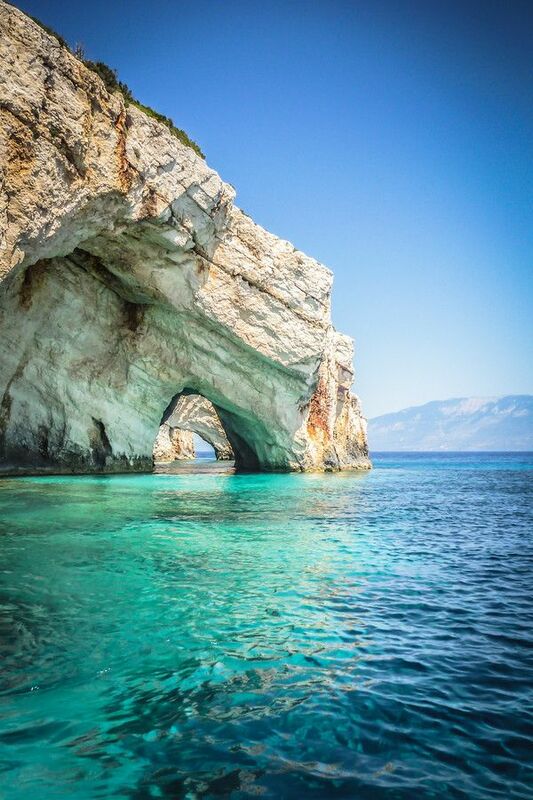 Zakynthos is a Greek island in the Ionian Sea. It is the third largest of the Ionian Islands. Zakynthos is a separate regional unit of the Ionian Islands region, and its onlymunicipality. It covers an area of 410 km2 (158 sq mi) and its coastline is roughly 123 km (76 mi) in length. The island is named after Zakynthos, the son of a legendary Arcadian chief Dardanus. The name, like all similar names ending in -nthos, is pre-Mycenaean or Pelasgian in origin. Zakynthos is a tourist destination, and has clubs and bars, and hosts events including The Rum and Raybands Boat Party, Total Karnage and The White Party. The island's nickname is To fioro tou Levante (it:Il fiore di Levante, en:The flower of the East), given by the Venetians.